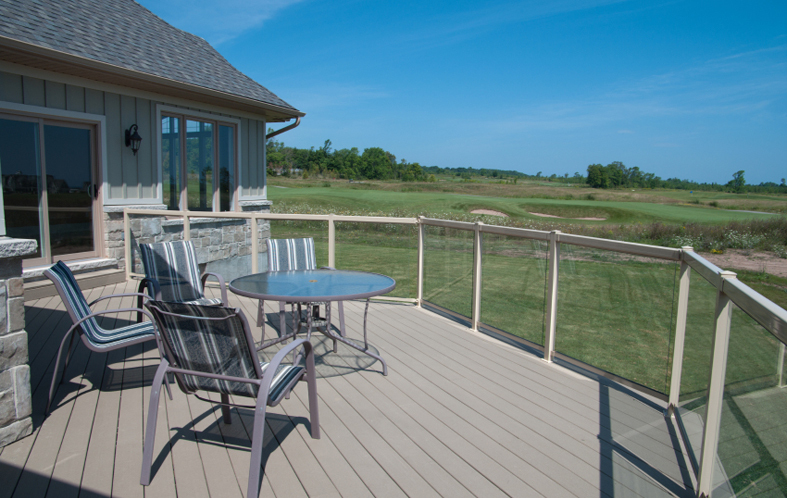 What Makes Composites Decking So Special? Composite lumber comes from the manufacturer as a finished product. There is no need to strain, sand, or paint the material. 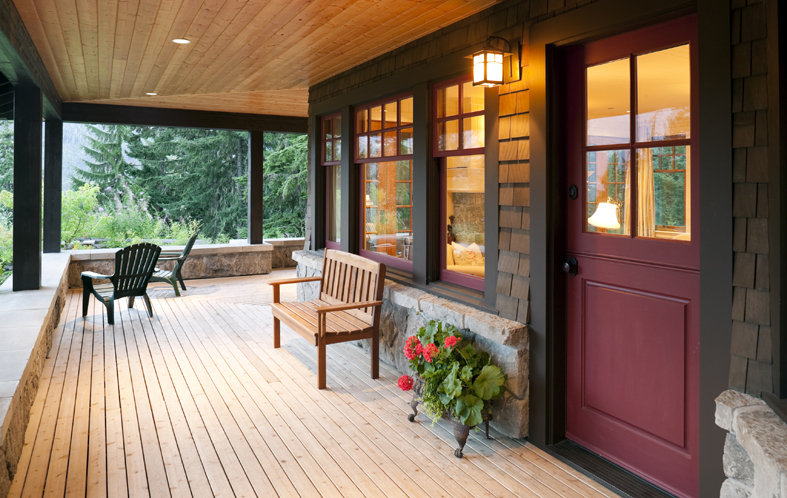 Composite materials usually cost more than lumber, but their long life and low maintenance requirements could make them more economical in the long run. Many composites are often made partially out of recycled plastics and waste wood, which makes them an environmentally friendly, efficient use of resources. 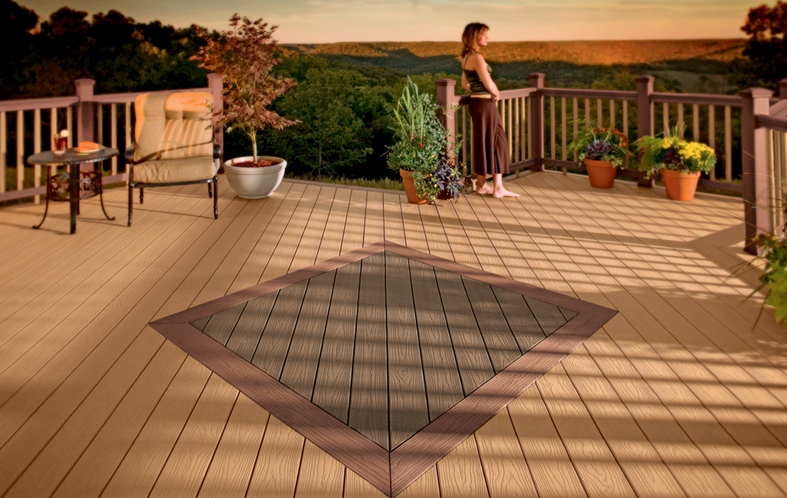 Working with composite lumber is similar to working with wood. However,composite lumber has the added benefit of being less likely to split or delaminate, Some composite lumber is also engineered to be lighter weight for easier handling. Composite lumber is also more stain, scratch, and mold resistant, and is therefore supposed to have a longer life than wood lumber. 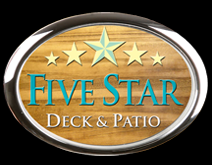 Although the majority of decks are still built of pressure treated pine, redwood, cedar or mahogany, use of composite woods has increased as outdoor decks and living areas have become popular as home features.